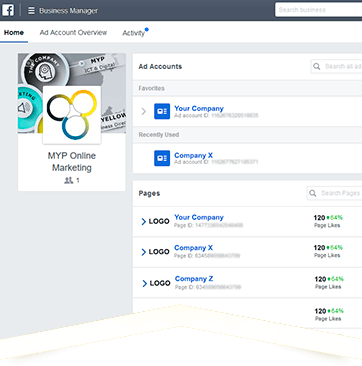 MYP Online Marketing has the largest Online Advertising Network in Mauritius and our network is growing to include the entire Indian Ocean. 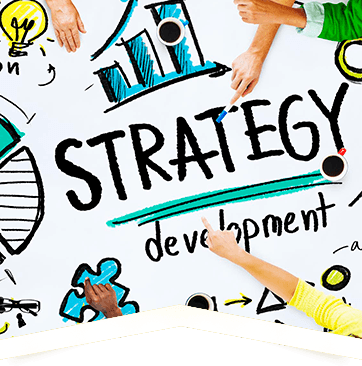 We provide cost effective, optimised solutions for you to brand your business, promote your services and products towards local or international consumers. With the largest advertising network in Mauritius, comprising over 1,000 advertising zones to choose from including specialised Tourism zones to target Foreign Travellers and Local Tourism, you can place your banner strategically to ensure you are reaching the right audience and potentially help thousands of potential customers to find your website or social media channel with one click! If you do not already have a banner ad we can create high quality, eye-catching banners for you! With so many consumers glued to their smartphones these days you cannot afford to not make use of mobile marketing. With QR codes you can demonstrate your innovativeness to instantly share information with potential customers. Together with Mobile Web Apps and Near Field Communication (NFC) you have powerful marketing tools at your disposable to connect with consumers creatively and effectively, do not risk getting left behind! In Mauritius nearly half the population and their grandmother is on social media so you must ensure you do not neglect your social media channels, be it Facebook, Twitter, LinkedIn or YouTube to name just a few. 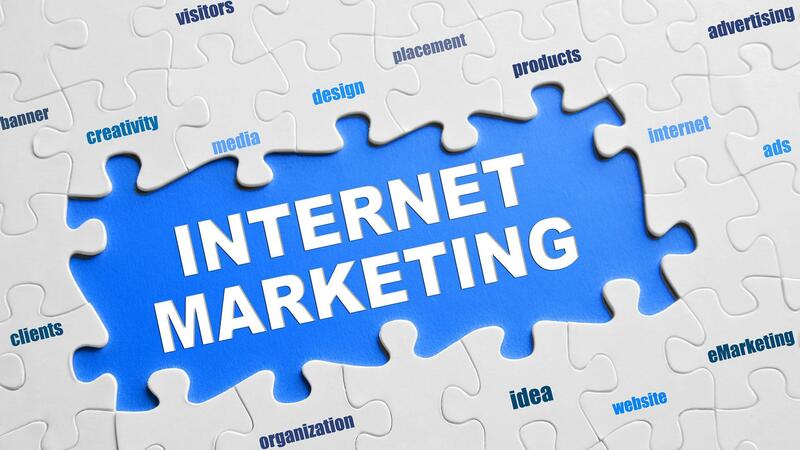 This is a rich market you will not want to lose out on to your competitors! If you do not have time to update your content regularly we have writers and graphic designers that can provide quality content that will allow you to make valuable connections. 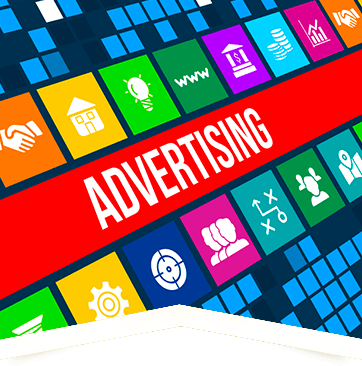 To really take your advertising campaigns to the next level, make use of the variety of third party advertising options available. 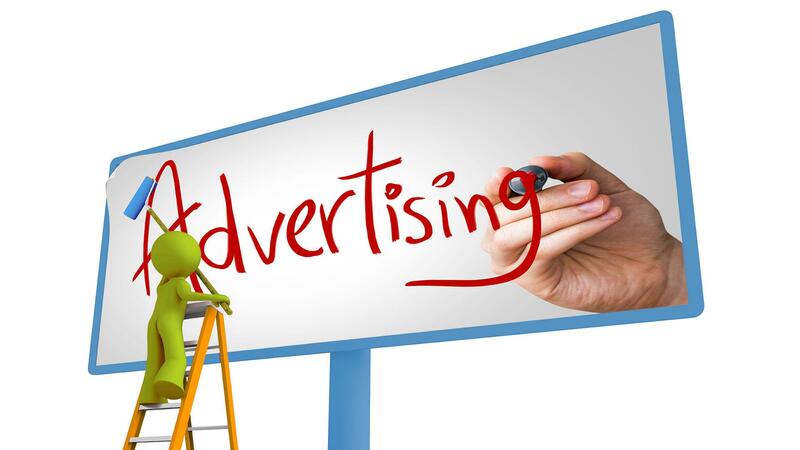 Use creative solutions like video advertising to stand out from your competitors, or use traditional materials like flyers, postcards, direct mail letters, brochures or print ads in newspapers, magazines or billboards. Start promoting your business and boost your branding now! Place your banners strategically on the largest advertising network in Mauritius to reach thousands of potential customers every day! Powerful mobiles marketing tools like QR Codes, Mobile Web Apps and Near Field Communication are essential for engaging with all your smartphone using customers! With nearly half the population on social media you cannot afford to not use your social media channels to connect with this vast potential customer base! 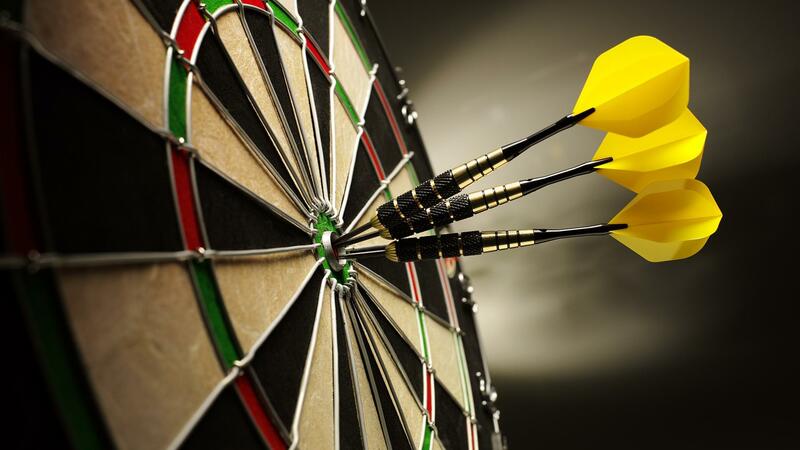 A good marketing mix that includes traditional marketing like flyers, posters and billboards will help your branding by reaching a wider audience. If you are ready to take your advertising to the next level, contact us now via the form below, or by email, or phone if you want to meet us as quickly as possible!